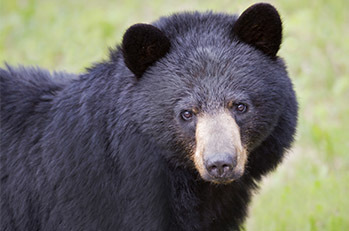 Explore the Grand Canyon with our favorite nature lovers! Sarah Sierra and Junior Ranger Jordan discover the history of the Grand Canyon with this 20-page activity book filled with stories, fun facts, puzzles, and coloring pages! 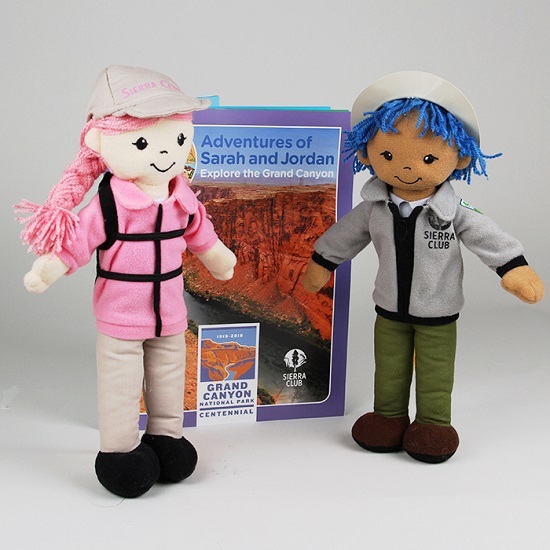 This new gift set comes with both dolls and the Grand Canyon Activity book. Perfect for children ages 4-8.